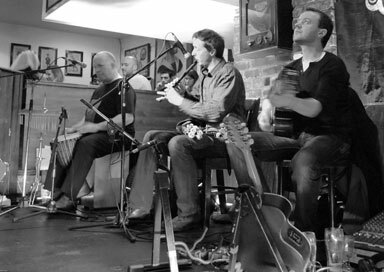 This Co Cork wedding band group play an exciting mix of traditional and contemporary Irish folk music dominated by the mystical sounds of the Uilleann pipes. 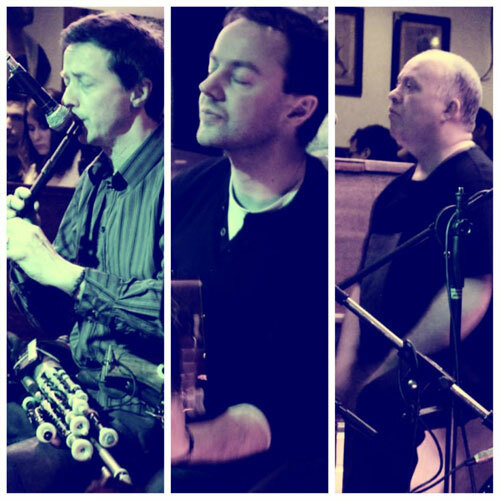 This four piece Cork-based group play an exciting mixture of traditional and contemporary Irish folk music dominated by the mystical sounds of the Uilleann pipes. When they perform at the 'afters' of a wedding, it’s usually in the form of a céilí with a dance-instructor. This works especially well when many of the guests at the wedding are from outside Ireland. Using a radio microphone, the dance instructor will teach the guests some simple Irish dances in an entertaining and light-hearted way. The emphasis here is only on fun and not on perfection of dancing technique! You do not need to know any Irish dancing. The band will play for up to 2.5 hours with a short 15 minute break half way through. Songs will also be included between the dances. Full PA and lighting would be used. The Dance instructor also plays accordion. Musicians are as above without fiddle player. If you decide to hire the band for both ceremony and céílí, there will be a significant discount. If we were to do this, we would play more laid back background music for the drinks reception (e.g. a lot of O’ Carolan pieces). 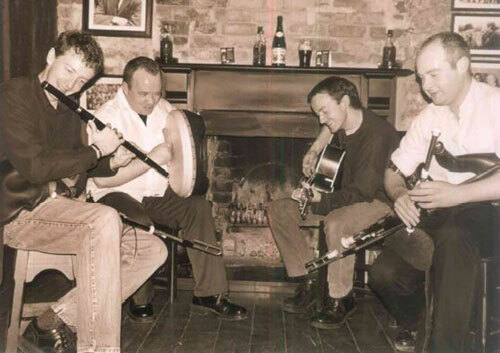 We would keep the livelier music then for the céilí later on. If your were to pick a word to describe this group's music it would be 'diverse'. As well as an impressive array of traditional music from Ireland, Scotland, Brittany (and even a little from Peru and Bolivia), they play many of their own compositions. Although the primary focus of the group is instrumental, some lively and diverse songs are also included in the band's colourful performance. 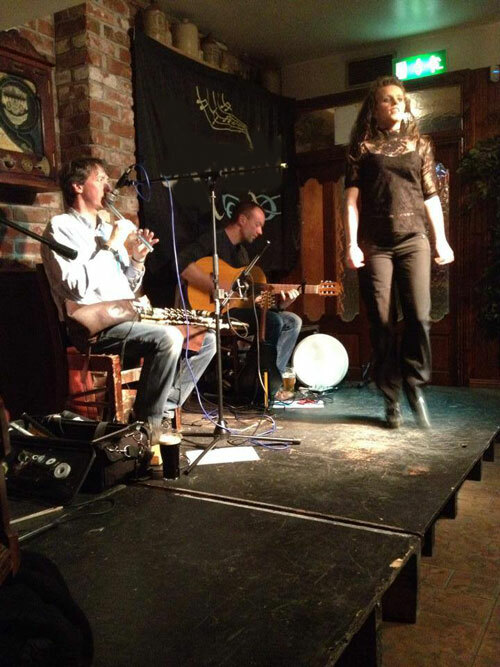 They will take you on a musical journey from the rugged music of Donegal to the valleys of Cork and Kerry and the driving music of Sliabh Luachra. Unfortunately, the band is too busy to learn any special requests. Would you like to continue browsing through our acts or get a quote?